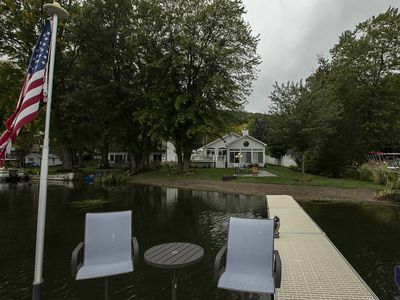 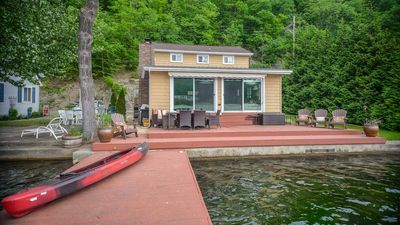 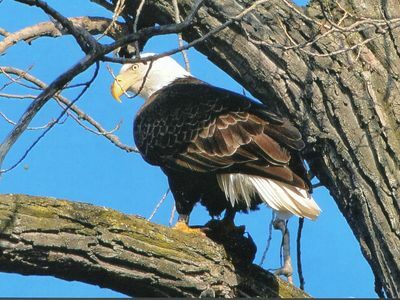 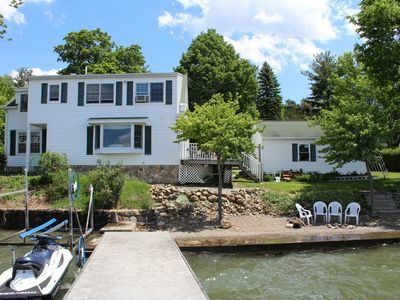 Our lake house is steps from the water on the south end of Canandaigua Lake. 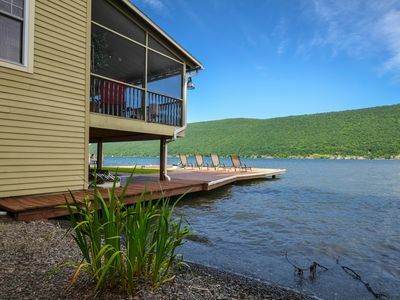 Wake up on the water and plan your day with family & friends. 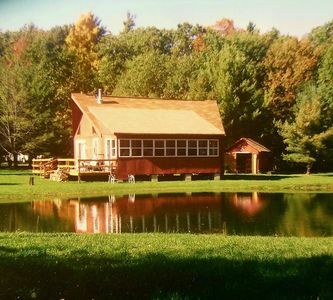 Whether you are trying a new hobby or just want to relax, we have plenty of options for young or old to enjoy! 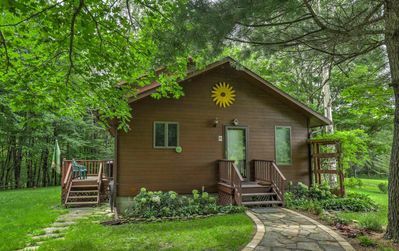 Ideal for families, couples or a friends’ getaway. 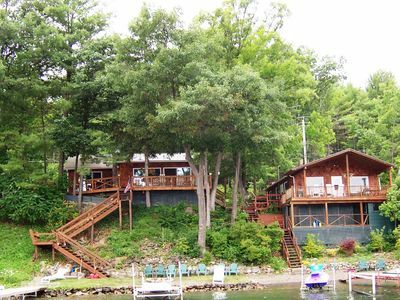 Guests have access to everything in the house, yard or deck. 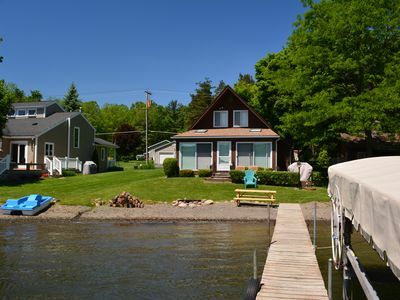 Luxury Canadice Lake Finger Lakes Getaway! 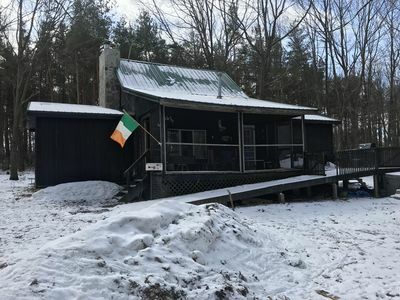 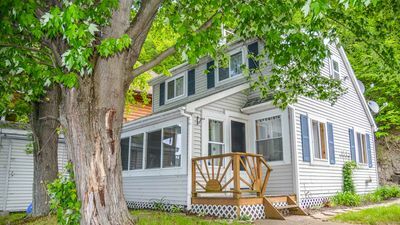 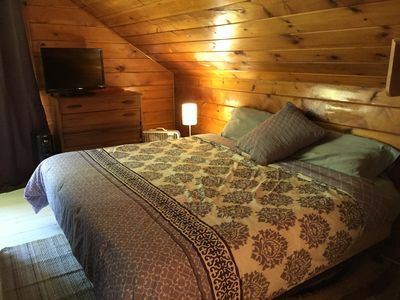 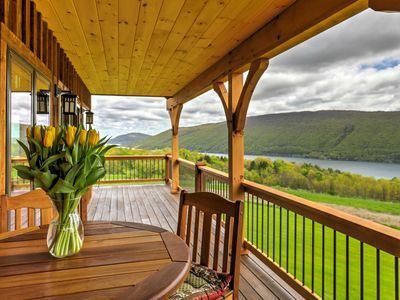 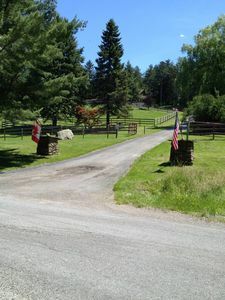 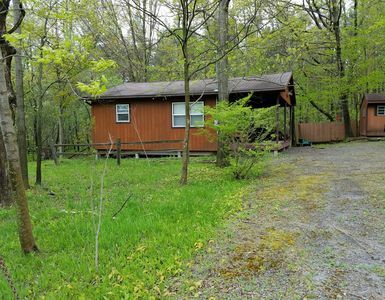 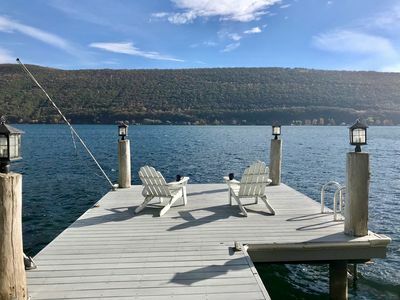 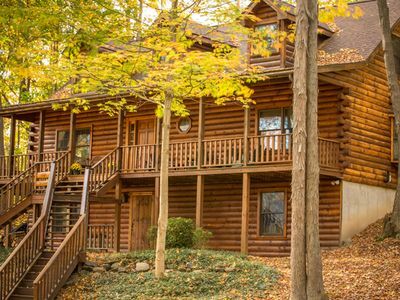 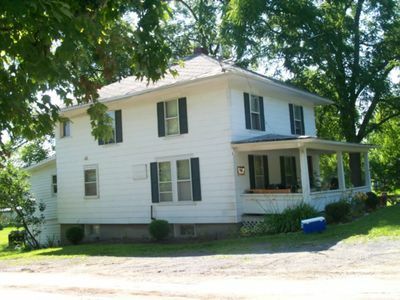 The Stowaway - Spacious 4 Bedroom Home 1 Mile From Keuka Lake State Park! 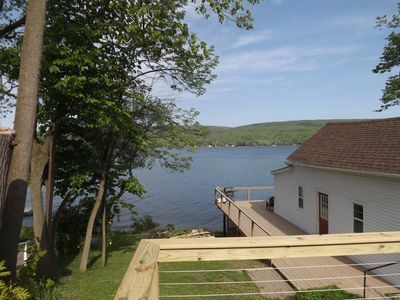 Newly Remodeled Lakefront home with wonderful views and plenty of space! 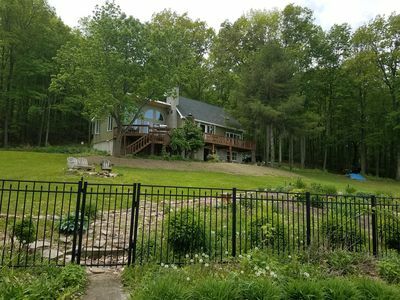 Family & Dog friendly home! 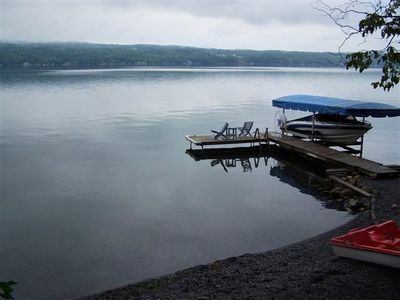 3 Bed, 3.5-Bath w/ Gorg Views of Canandaigua Lake!